Graphic design for business is about building a brand that will be easily recognised, about giving your customers a sense of character & values. We work with our business partners to deliver a consistent graphic design brand for your business, from website to printed materials to signage or exhibition products. Your business Logo is the foremost visual aspect of your brand, the first thing a customer will see, it should instil trust & the essence of your business. 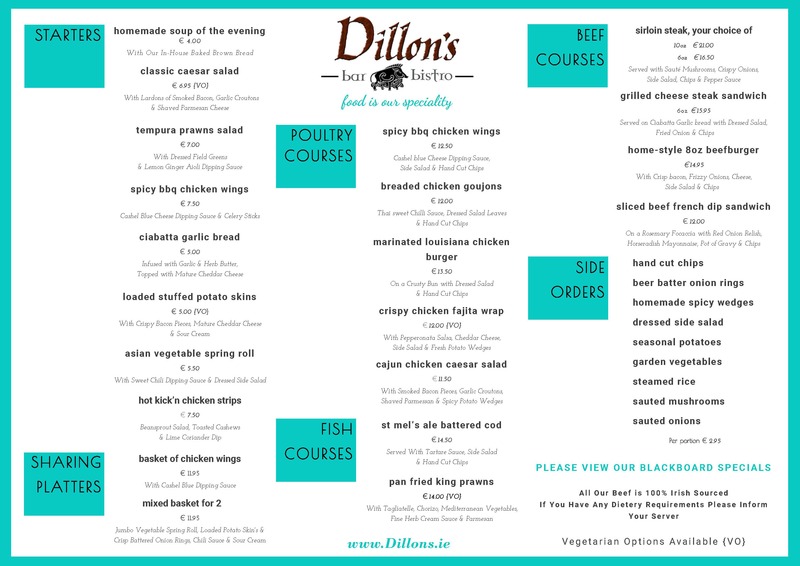 Our Graphic Design Consultant will work with you to encompass your vision and bring your brand to life. The key to any brand is consistency, when designing any printed materials, it is important to carry the brand through in a familiar way. This allows your customers to get a sense of something Bigger, Stronger and more Reliable. Much like the Logo, the business card will probably be one of the first graphic designs a business will have. It is important to capture the essence of the business with the logo and business card and carry it through all aspects of marketing. At an exhibition, the backdrop to your stand will probably a large display. You would want it to be consistent to your brand, but also be attractive enough to invite people to visit your stand. 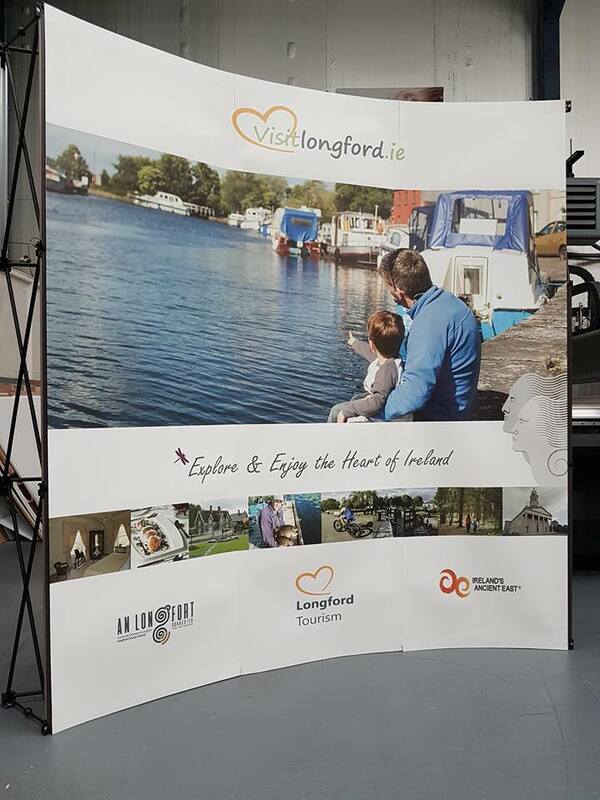 That is exactly what we wanted to achieve when we designed the Visitlongford.ie Stand for Longford Tourism & Longford County Council in 2018. 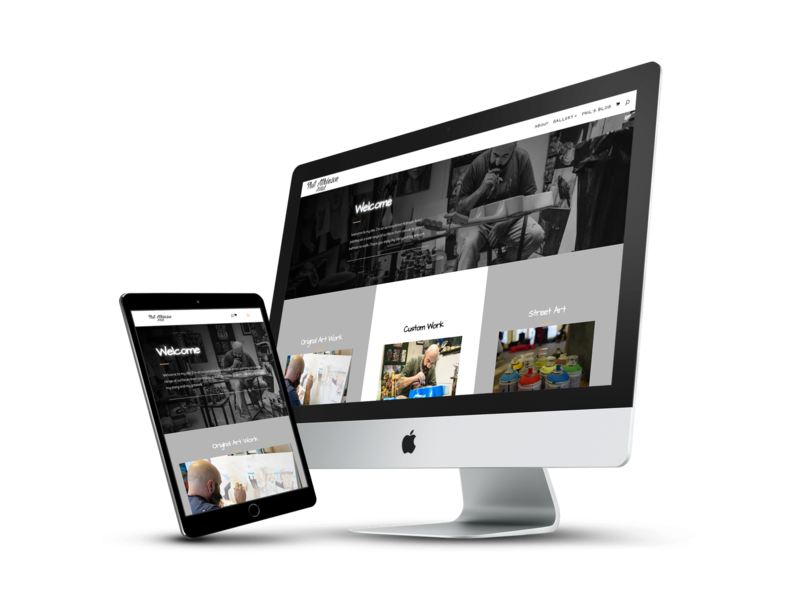 The stand is bright, clean, inviting images with a sense of family and it continued the branding from the visitlongford.ie website and brochures. These stands are durable and new panels can be easily printed to suit different types of exhibitions. Along with the design of Business Cards, Brochures or Business Logos we can arrange printing and delivery to your door. We can put you in touch with our Sign Company, Longford Signs, and deliver you signage exactly as you want it. Design and delivery of exhibition stands can be delivered to your specification just in time for your next Business Exhibition. All social media platforms require different size images & headers for branding, as part of our logo design service we can include these for you. We can design branded email templates for you subscription or newletter emails. Let us know which platfrom you are using & we can design a blank and you just add text & images. Business Brochures for any purpose can easily be designed, just send us your content & we can create a brochure that will fit your branding. 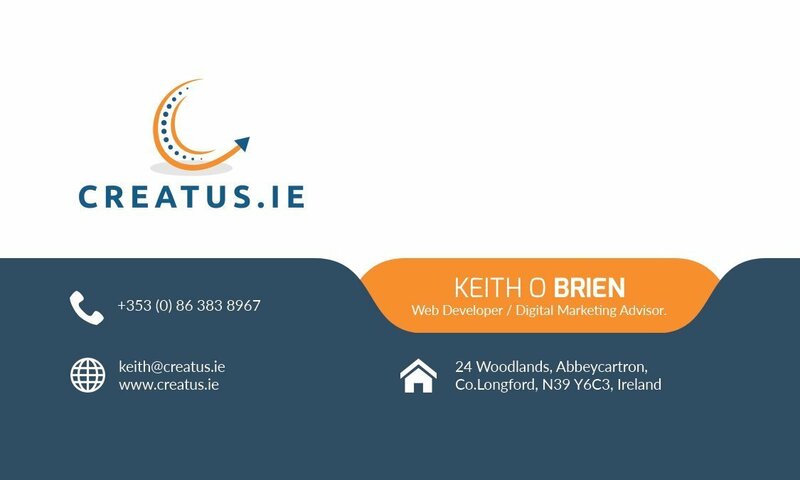 2018 © Creatus.ie "Making Small Business Bigger"